The “weapons of mass destruction” premise has proven to be a mere pretext for war. It has ultimately done little more than distract attention away from the death and destruction wrought by intervening forces. RABAT, Malta — The weapons of mass destruction (WMD) premise has proven useful throughout the United States’ continued imperialist infiltration of the Middle East. 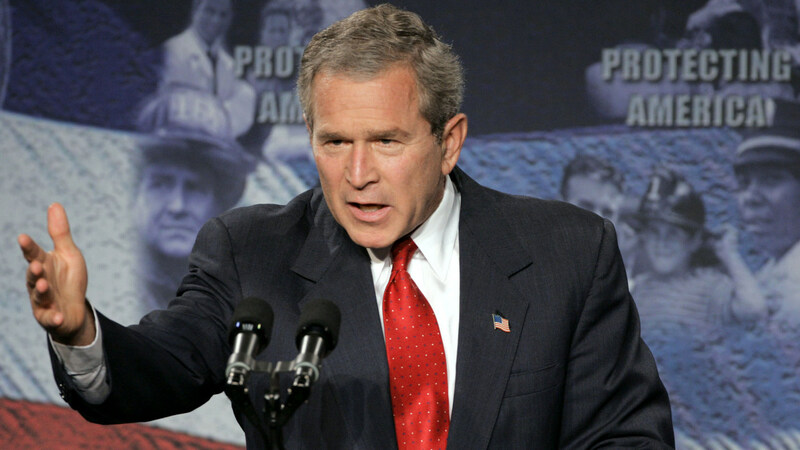 Indeed, former President George W. Bush’s address to Congress on Sept. 20, 2001 can be read as a prelude to more recent intervention galvanized under the banner of democracy.